There was a full house at the Park Police Station on Thursday evening, January 25, all gathered to hear the makeover plans the Rec and Parks has developed for park property along Stanyan, between Waller and Fell streets. Having attended several previous meetings on this issue, I recognized both universally accepted changes, and those that split residents. For example, replacing the dirt path parallel to Stanyan with a fairly narrow, paved path, was well-received by all. The path will be lined by a knee-high fence running along the new pavement, and there opinions parted ways. The fence is admittedly designed to keep out shopping carts, and to herd visitors to the main entrance across from Haight Street. There will be additional fencing that may create the feeling that it is more difficult to get to the grassy spaces, but the grass is not completely walled off. Notes from the January Meeting: Who Are We Building For? Calvin Welch gave a brief summary of development since World War II. While financial interests built office space until both resident displacement and a glut came to pass, community activists all over San Francisco worked to slow or stop displacement and to create a new model, community development. Community development focused on resident needs-- transit, neighborhood retail, housing, and the related struggle for local hire. 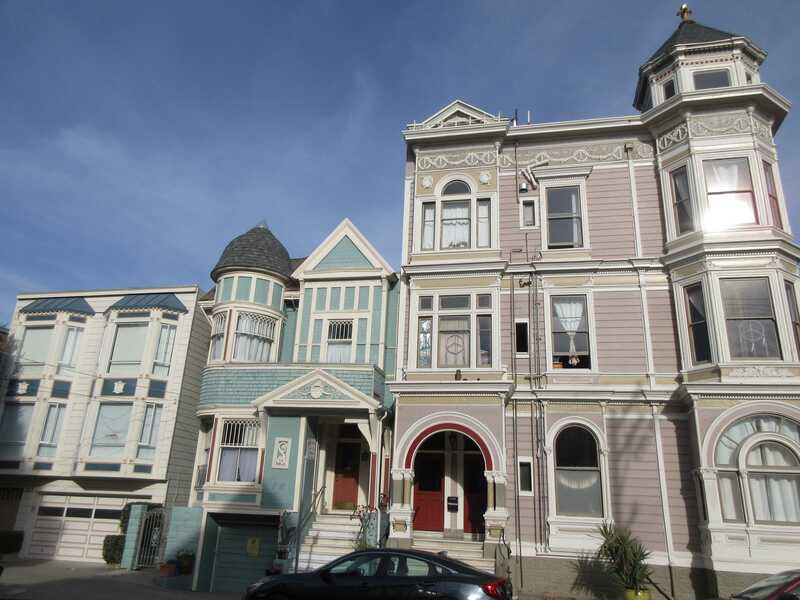 The Haight struggled with hospital expansion and fought it back to retain housing. Welch also presented much information on Mayor Ed Lee's legacy, which focused on large development and tech. Lee focused only on jobs while he ignored the need for housing for those new workers and the folks who would provide them services. His policies led to the greatest population transfer in San Francisco's history, with 400,000 people leaving San Francisco over his 6 year term, and 400,000 new, higher income residents arriving. 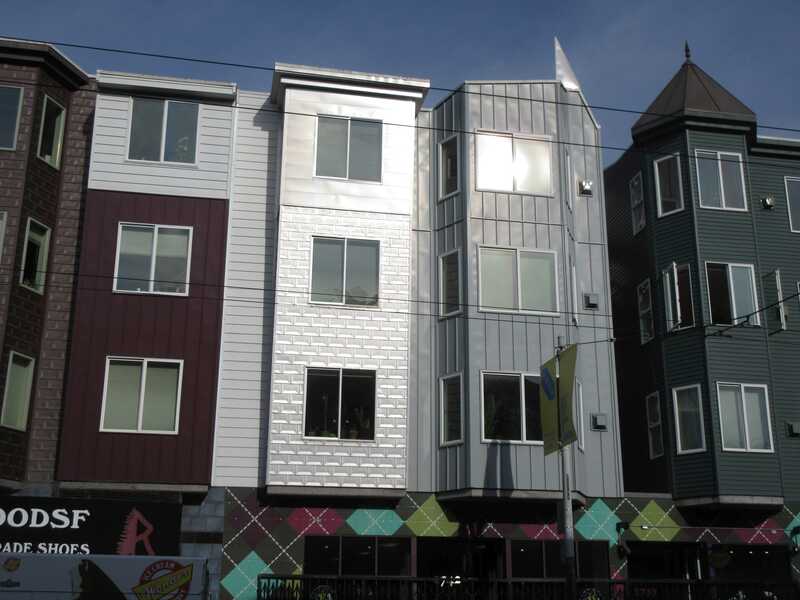 As this month's Voice went to press, a couple of articles appeared in the local media based on a misunderstanding of HANC's public comments about the project to replace the Haight and Stanyan McDonald's with affordable housing. This op-ed piece was submitted to the Examiner to clarify HANC's position and priorities. Did you read that the Haight’s progressive neighborhood group opposes replacing a McDonald’s with a 7-story affordable housing development? Shocked? You should be, because that statement isn’t actually true. So, what’s the real story? It’s no secret that a wave of evictions and San Francisco’s soaring rents have made it exceptionally tough for many people to find and keep an apartment. So, the Haight-Ashbury Neighborhood Council warmly welcomed the news that The City is buying the McDonald’s lot at Haight and Stanyan Streets to build a new 100%-affordable housing development. At our December meeting, the HANC members present unanimously voted to endorse a ballot measure informally known as the “No Eviction Without Representation Initiative.” The formal title provided by the City Attorney is “City-Funded Legal Representation for All Residential Tenants in Eviction Lawsuits.” Per the City Attorney’s summary, “This measure would require the City [through the Mayor’s Office of Housing and Community Development] to establish, fund and run a program to provide legal representation for all residential tenants whose landlords are attempting to evict them from where they live.” The full summary can be read at http://sfgov.org/elections/sites/default/files/Documents/candidates/Title_Summary_Eviction_Defense.pdf. In many ways, 2017 has been a difficult year. Our response has been to try to keep our neighborhood informed and encourage our members and neighbors to take positive action. 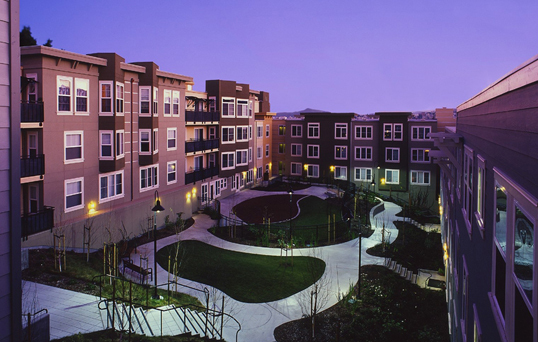 In January, we heard about a plan to replace 86 rent-controlled units in Kirkham Heights with a new development of 445 units in five buildings up to eight stories high and eight 3-story townhouses. We also heard from City College Trustees who were still struggling with the Accrediting Committee. These both had happy endings, as the Kirkham Heights developer withdrew its application with the Planning Commission in August, and City College has been accredited and offers free tuition. December 14th at HANC: New Police Captain, Office of Cannabis, Bike Share, and Party!